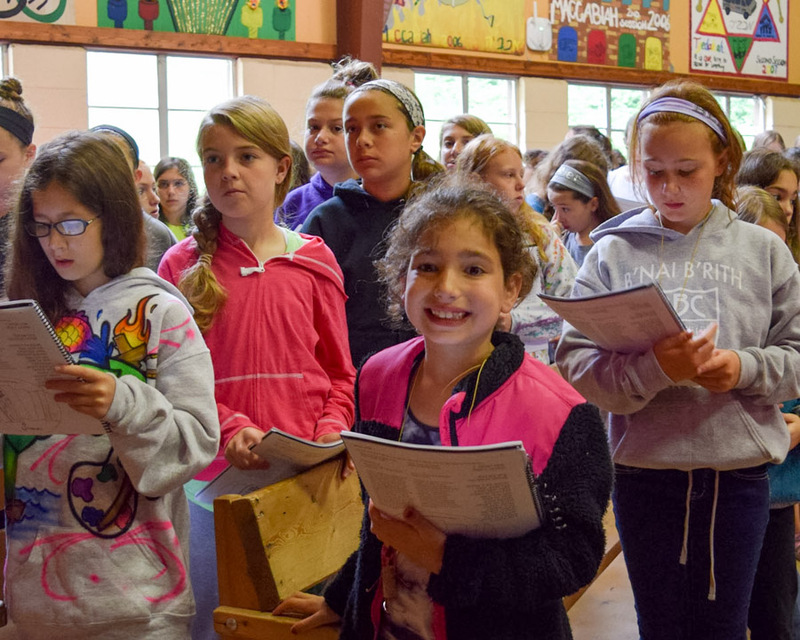 Beber Camp creates an inclusive community that challenges and nurtures fun, individual and community based growth, and Jewish identity in a safe, positive and diverse environment with exceptional professional leadership. Beber’s mission statement is more than a fancy sentence or a vague promise. It is the driving force behind everything that we do. Our mission ensures that we stay committed to building a community that is meaningful during the summer and extends year round. Beber creates a community that will continue to play an important role in your child’s life for decades to come. Camp is first and foremost about child-care. You are entrusting us with the most important thing on earth to you – your child, and we hold that responsibility as sacred. We believe that every individual is unique and that diversity should be celebrated. We hire only the best staff members and we rigorously train them during the year and throughout the summer. Our 4 to 1 camper to counselor ratios and relentless focus on community-building create positive group dynamics in our bunks. Each camper receives individual attention to make sure that their experience is positive, and that they return home with an increased self-esteem, confidence and strong peer relations after having spent a summer at Beber Camp. Camp exists for kids to have fun, try new things and to develop skills. 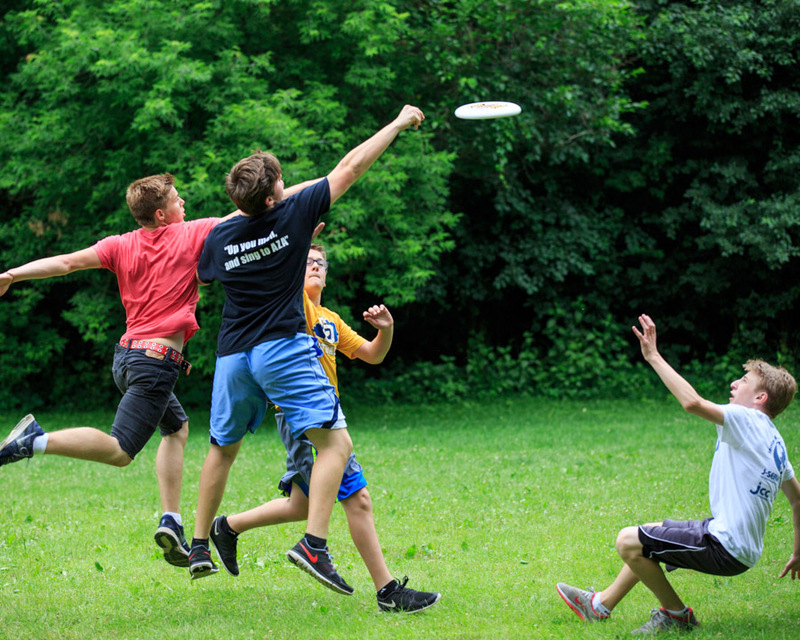 Beber campers enjoy all three goals through a balance of our choice-based, week-long hobby programs, along with a diverse variety of cabin activities. In addition to the non-stop excitement of daily programming, your camper will also love Beber’s awesome day trips, spectacular overnight camping trips and one-of-a-kind all-day programs. At Beber, your camper will experience a unique approach to Judaism that is fun, welcoming and embracing. Our Judaics program creates community while promoting individual growth in an inclusive Jewish environment, building a positive Jewish identity in our campers. Beber campers and staff learn about Israel through in-camp programs and an optional three-week Israel trip for our Pioneers. They develop love and pride for Israel as part of their Jewish heritage, growing their sense of Jewish identity along the way. 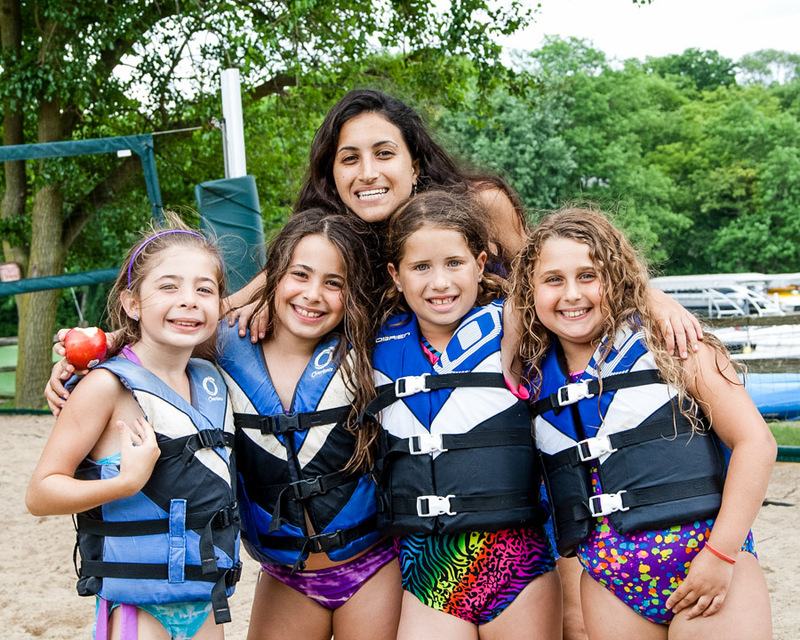 As a result of our intentional Judaic programming, our community gains a deep connection and enthusiasm for Judaism that lasts all summer, all year and all life. Beber’s passion for community isn’t only focused on our campers. We know that the Beber community impacts parents just as strongly as campers. Summer Camp is a process that includes research, registration, planning, packing, transportation and communications. You expect an exceptional experience for your campers, and you should expect an exceptional experience as parents, too. We are committed to exceeding your expectations. Beber’s full-time team works tirelessly to meet you and your family wherever you are in your own personal camp journey. Through excellent year-round customer service, individual relationships with all of our families, and ongoing investments in user-friendly technology, we make sure that Beber parents have an amazing experience, just like your kids.